Are you craving for delicious seafoods or looking for a restaurant that offers best Filipino Sutukil (Sugba Tuwa Kilaw) and seafoods menu? 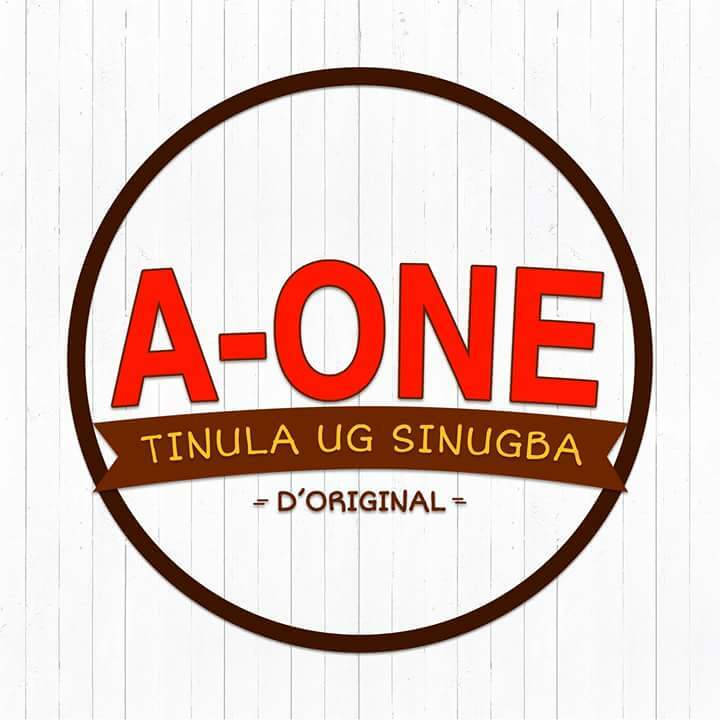 A-One Tinola and Sinugba D'Original in Cebu City is the right place for you. 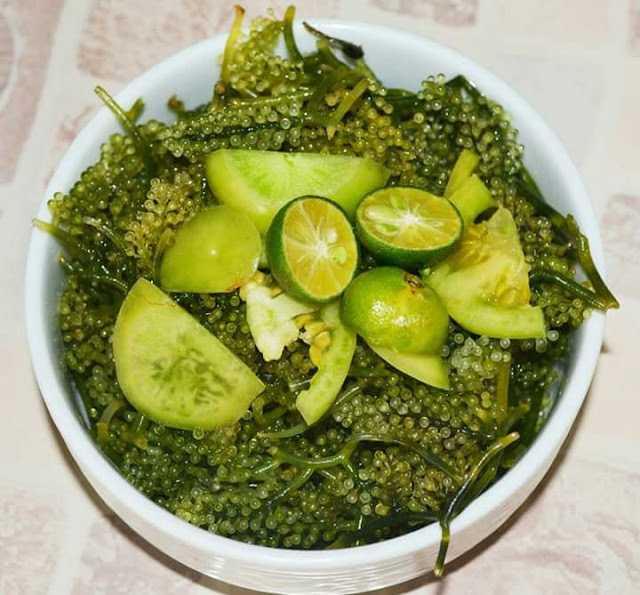 This restaurant offers large variety of menu which includes seafoods like sinugba, tinola and kinilaw as their best one. But aside from seafoods they also offer pork dishes. A-One Sinugba and Tinula is the original and the first restaurant which offers SUTUKIL or Sugba-Tuwa-Kilaw in Cebu City. You will eventually satisfy your craving on a reasonable price. "Ako as a food and travel blogger, I usually go to the place nga unique og masatisfy jud ko same rapud sa foods. I found this A-One restaurant excellent tungod sa ilang mga pagkaon specially kinilaw as my favorite. I recommend this and to all those nga wala pa kaari? Suwayi ninyo diba magbalik-balik mo." 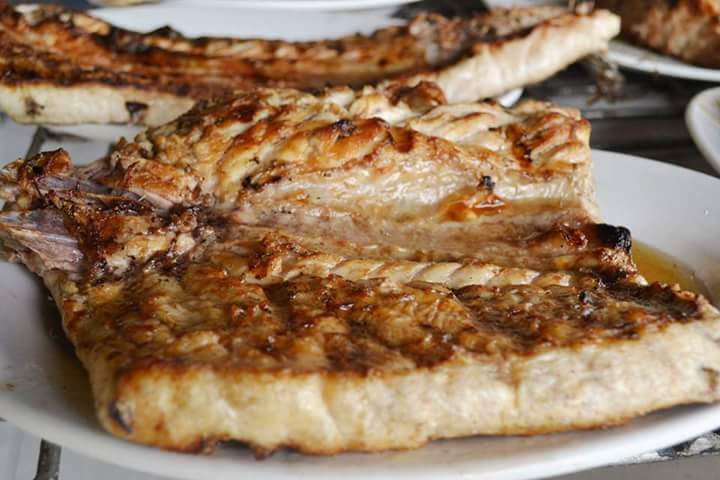 Eating grilled stewed and raw fish meats has become the most popular food in Cebu and that is what A-One Tinula and Sinugba restaurant can offer. Where you can reach A-One Restaurant? Located at 2nd Street, North Reclamation Area, Mabolo, Cebu City. 😉 Land marks are Sm City Cebu and Sungold. It's too easy to spot and very convenience because it's very near at SM City mall in Cebu City.